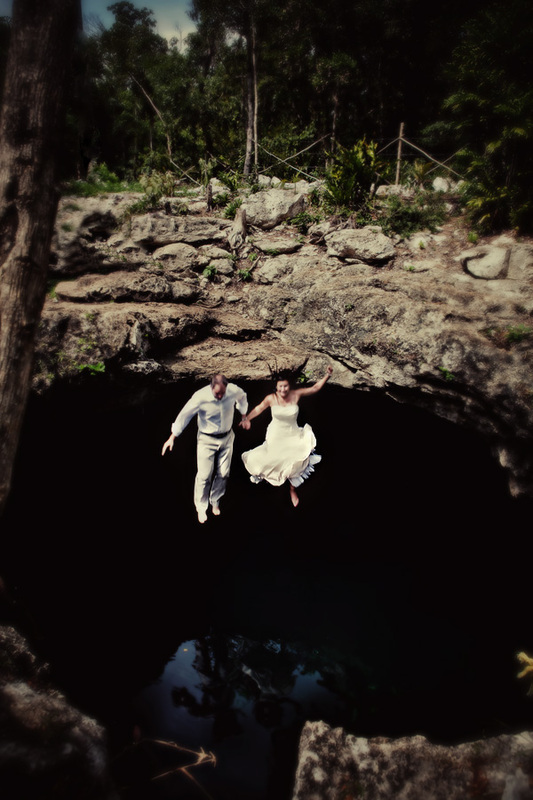 Trash the Dress in Mexico…well, sort of. Hi Liam, You are indeed inspirational and I know that you will have captured the magic of this union. It was a pleasure to have you and Marcia with us on this journey. Albeit the toe incident, you got an amazing shot!